Now in its twenty-first year, the IITD National Training Awards is recognised as the premier Learning & Development event for industry. 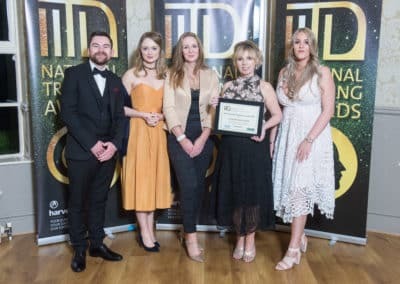 The purpose of the IITD National Training Awards is to promote excellence, best practice and innovation in Training and Learning & Development, and to highlight the importance of this area in today’s business climate. This demanding area of business is arguably the critical success factor for future growth and competitiveness for many organisations. Therefore, the role of those responsible for delivery and management of training is vital. 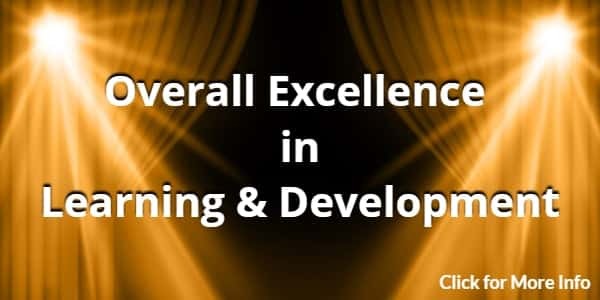 For this reason it is absolutely right for the Learning & Development profession to have a cross industry national event to recognise, promote and honour excellence, professionalism and outstanding achievement. Video of the Night Coming Soon below! The range of Award categories is designed to recognise the most important activities within Training and Learning & Development. Every category is open to entries from companies across the whole spectrum of industry, commerce and the public sector, and from organisations of all sizes. 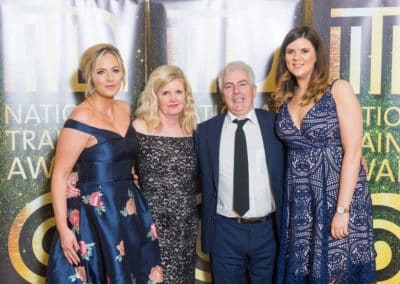 We are delighted to have the continued support of Harvest Resources Ltd for the event and welcome their involvement, once again, through the Pearse Walsh Award. 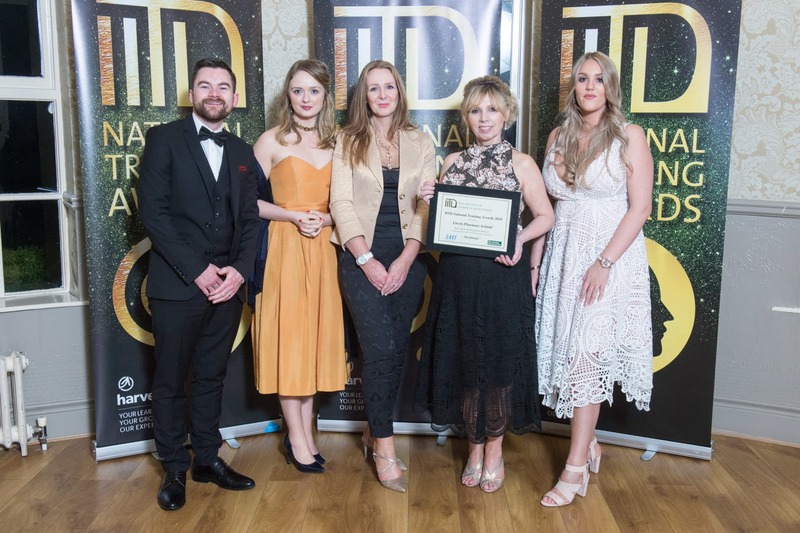 This award will be made to an organisation from all sectors (including for profit and not for profit) which has excelled across a range of aspects of the function and achieved quantifiable results which have added value in an innovative way. 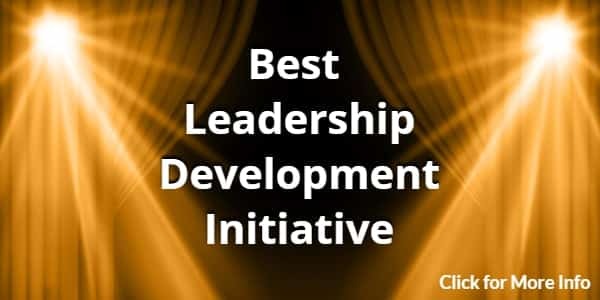 This award will recognise an outstanding and innovative Leadership or Management Development Initiative focusing on any or all levels within the organisation including Graduate to Executive Level. 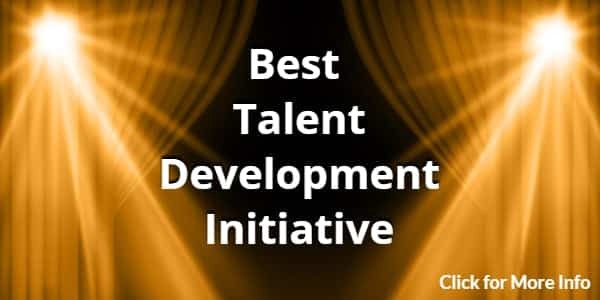 This award will recognise an outstanding and innovative Talent Development Initiative focusing on any or all levels within the organisation including Graduate to Executive Level. 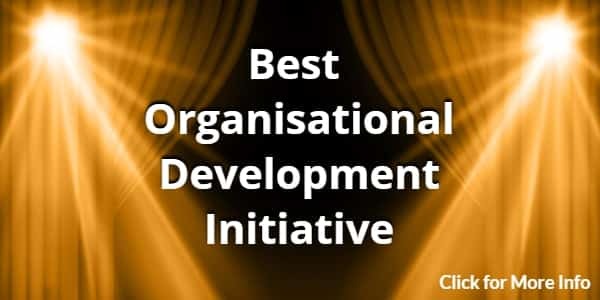 This award will recognise an outstanding and innovative Organisation Development Initiative which is purpose-driven, performance-oriented, and principles-led including initiatives focused on delivering strategic change objectives within the organisation. 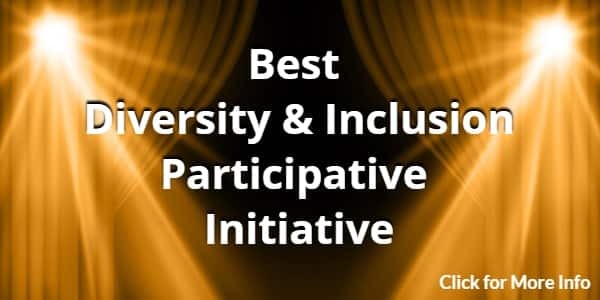 This award will recognise an outstanding and innovative initiative which is focused on ensuring full access to and participation in the workplace for all. 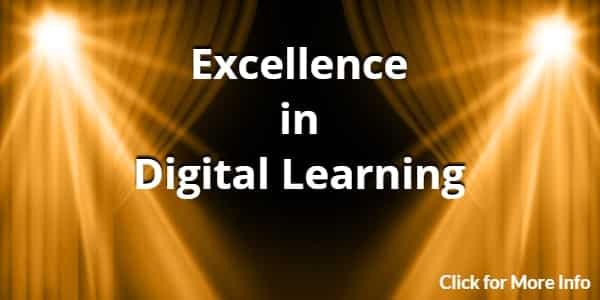 This award will recognise an outstanding and innovative initiative which includes any type of learning that is facilitated by technology or by instructional practice that makes effective use of technology. 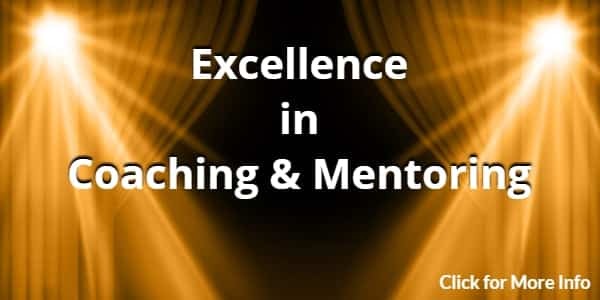 This award will recognise an organisation which is aiming to create a coaching culture or mentoring initiative to improve leadership, performance, engagement or any other strategic or developmental objective. 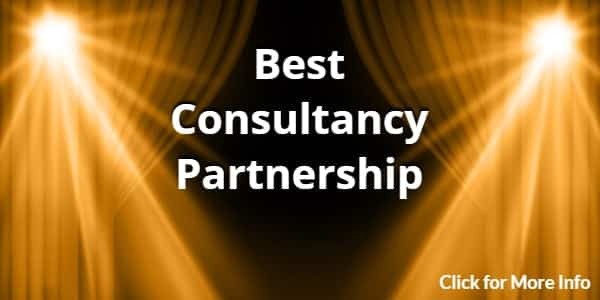 This award will recognise an example of excellent collaboration, understanding and co-operation between a solutions provider and a client company to achieve a particular goal or business outcome. While the submission should be jointly developed, one member of the partnership should submit the application and all queries and communications will be directed to them in the first instance. Should their application be shortlisted, representatives from each partnership should attend the presentation to the judges. 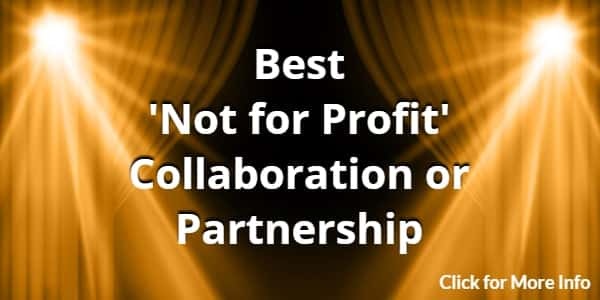 This award will be made to a partnership, organisation or other agency which has worked collaboratively with its client base to meet their needs on a not for profit basis. It should be outputs based and focus on the innovative solutions and quantifiable results achieved for their client base which have added value in an innovative way. 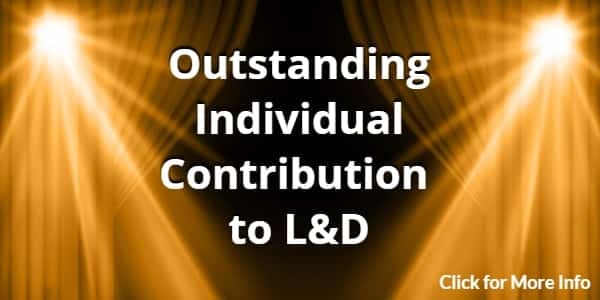 This award recognises an individual who has made a significant contribution to learning and development within their organisation, a client’s organisation, their community or the wider industry. 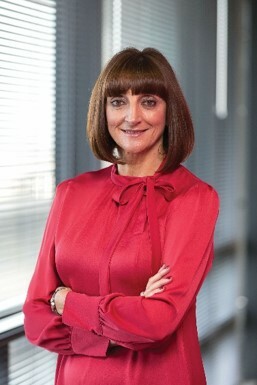 This individual will have implemented, or supported the implementation of, effective and innovative workplace learning and development programmes and projects, and made a significant contribution to the effectiveness and goals of their organisation, a client’s organisation, their community or the wider industry. Candidates may be self nominated or peer nominated. 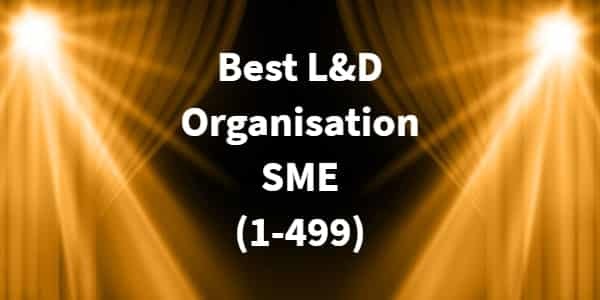 This award will be made to the organisation who, in the opinion of the judges, has demonstrated enterprise-wide success as a result of employee learning and development and evidence of leveraging the learning function as a strategic business tool to get results. ~ Learning has an enterprise-wide role involving the executive team, creating solutions to business issues, and setting organisational strategy. ~ Learning has value in the organisation’s culture, providing learning opportunities for employees, C-level involvement, learning for growth of the organisation, and innovation. ~ Learning links to individual and organisational performance including alignment with the business, efficiency, measurement of the effectiveness of learning, and success with non-training solutions for business needs. 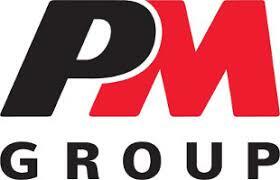 ~ Investment is made in learning and development initiatives. Pearse founded Harvest over thirty four years ago. His vision for developing outstanding learning and development still informs the Harvest strategy today. 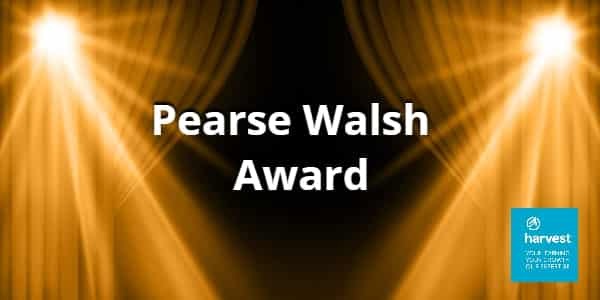 The Pearse Walsh Award celebrates and recognises the qualities that Pearse valued when working with clients – a sense of innovation, achievement and fun, to deliver an engaging and practical learning solution. We are proud that the Pearse Walsh Award is now in its tenth year. We are also delighted to work with our media partner, which has ensured a professional platform to profile the success of our winning organisations. Our Event is a unique opportunity for the whole industry to gather on a single evening to celebrate the best in achievement, ability and performance. 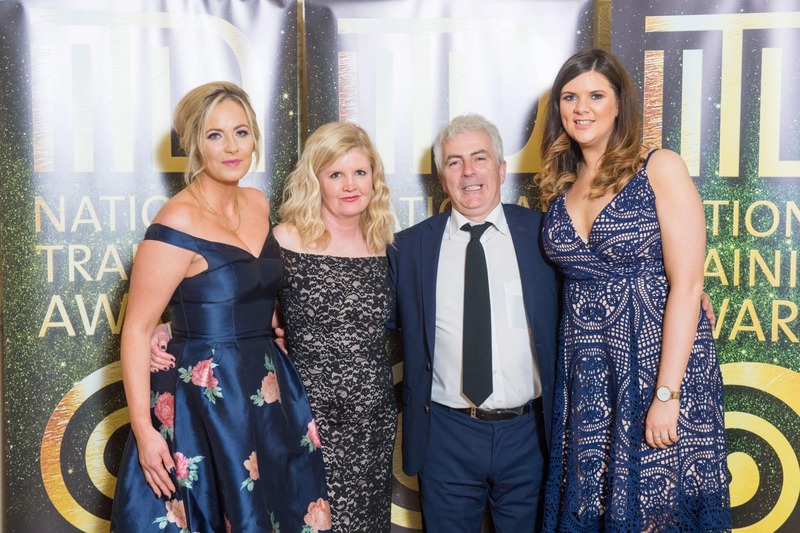 The Awards Ceremony takes place on the 29th March 2019 at the prestigious Killashee Hotel, Naas and it sees the industry’s leading movers and shakers gather to honour their peers in the L&D community. 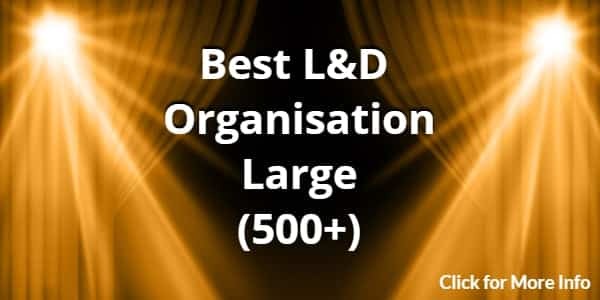 In 2018 we had a record-breaking number of nominations and over 500 industry professionals attended making it the most prestigious event in the L&D calendar.